A new study from a Danish windows and skylights firm urges homeowners to cost out and plan for their improvements as they order work this New Year. The recent research claims that many don’t fully understand how much their projects will cost. The study of homeowners found that 25% were planning to improve their homes in the months ahead, but around one in three hadn’t fully costed their project, while more than three quarters (76%) confessed to not knowing how they would pay for the work. Only 10% had spoken to an architect about their plans, and 75% hadn’t yet obtained a competitive building quote. New Year is traditionally the time to think about home improvements, and consistently low interest rates, coupled with rising house prices, have made renovations seem far more attractive than moving house. But it always makes sense to plan ahead for financing it. Indeed, the survey found that more than a fifth (22%) were planning to paint and decorate their homes, but many were also keen on other renovations. 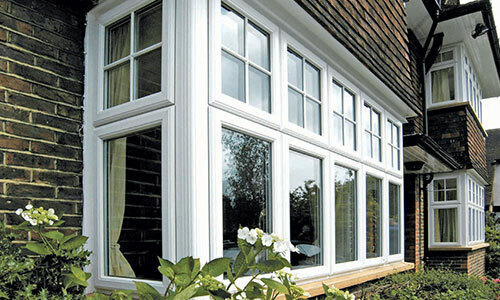 New windows topped the list alongside projects such as new kitchens and bathrooms. A product manager for the firm which commissioned the survey said: “What our comprehensive research underlines is that an increasing number of homeowners are turning to renovations to improve their existing homes rather than moving house. The firm’s advice – it’s ours, too – is to work out an initial budget, ideally adding 15% to it to allow for some wiggle room. Friends and family recommendations are important in sourcing the professionals to work on your project, and, clearly, the firm you choose should be highly experienced in the type of work you’re ordering. Understanding building regulations and planning permission is important, as is setting a timeframe for completion of the work. This helps manage your expectations and the professionals you’re dealing with. At Paradise Windows, we supply doors and double-glazed windows in Oxfordshire and further afield – and tick all the boxes mentioned above. 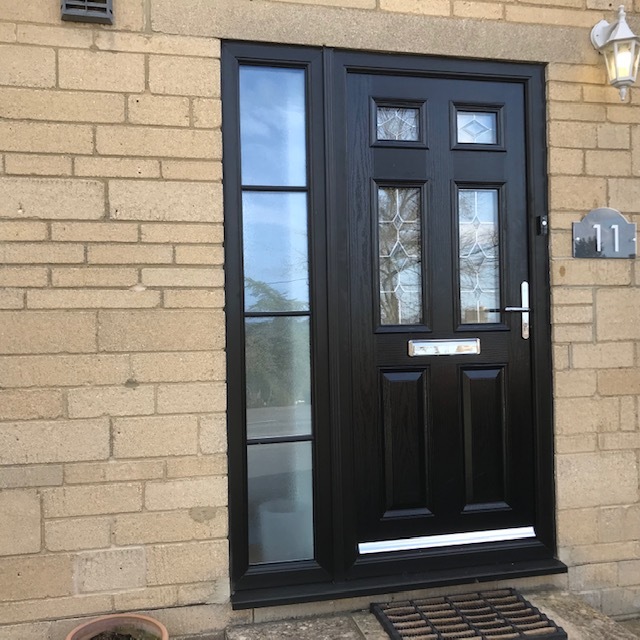 We can offer all the advice you need to plan sensibly for the finances of your home improvement project, and understand that having new windows and doors installed can seem a major undertaking.